It is our great pleasure to invite you to participate at the 9th conference of Baltic Morphology in Tartu, Estonia. 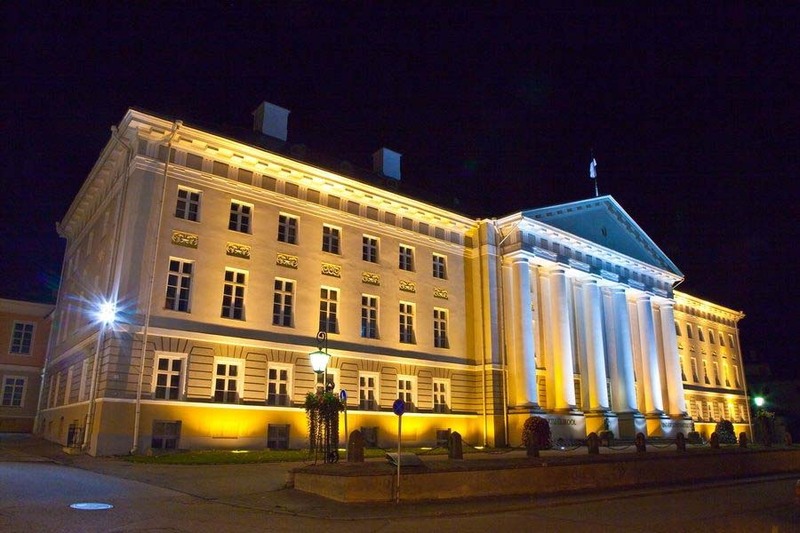 The conference will be held on September 27-29, 2017 at the Estonian National Museum and the Main Building of the University of Tartu. The program of the traditional biannual conference will cover all fields of morphological sciences, including cell biology, developmental biology, macroscopic anatomy, histology, physical anthropology and veterinary anatomy. In addition, presentations about history of morphological sciences are invited. We look forward to seeing you all in Tartu in September 2017.